The Funke Hyper Foam PLUS Mattress offers optimal pressure relief therapy for low risk patients up to Stage 3. 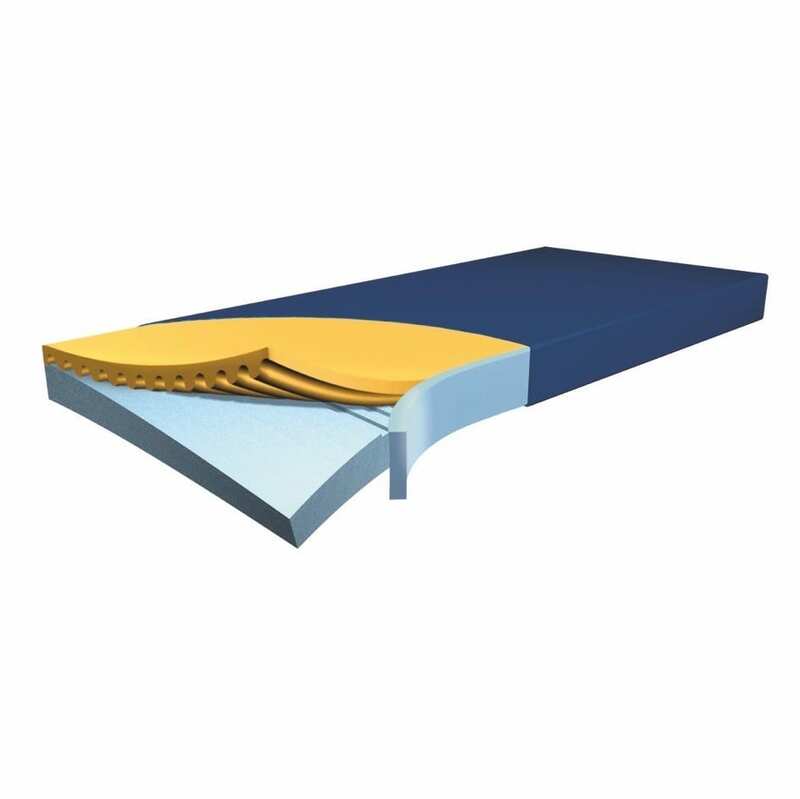 The mattress consists of two hyper-elastic foam layers with both longitudinal and diagonal cuts for exceptional air flow. The Funke Hyper Foam Plus Mattress is a maintenance-free, pressure relieving mattress ideal for systematic clinic care.